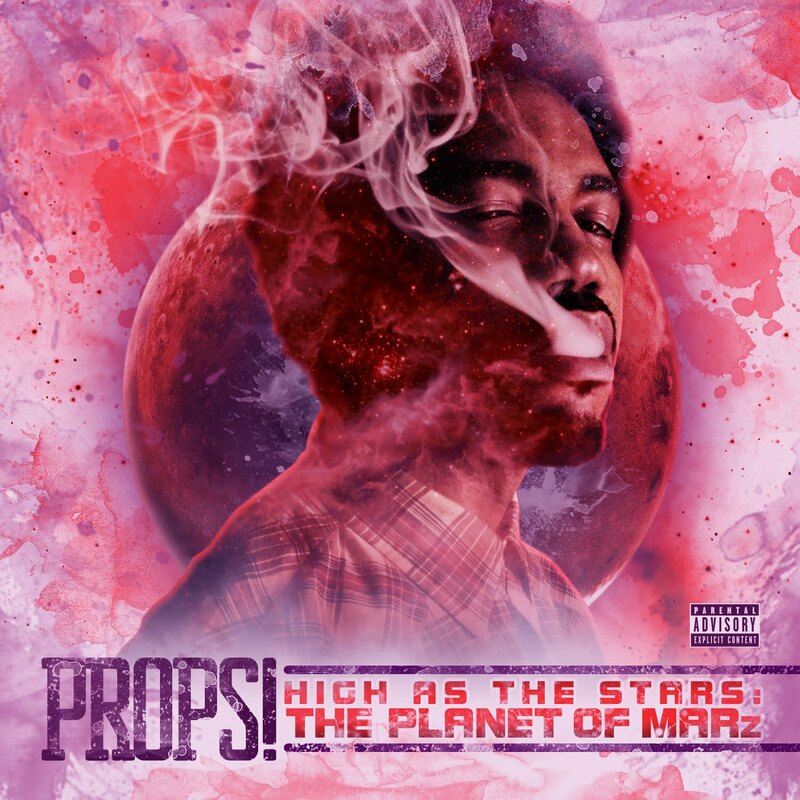 HIGH AS THE STARS: THE PLANET OF MARz by PROPS! Hip hop artist PROPS! describes his journey from hometown Indianapolis, IN to the "Emerald City" Seattle, WA where he now resides. 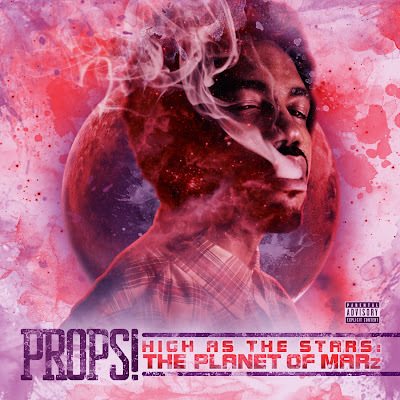 "High As the Stars: The Planet Of MARz" features appearances by artist such as Wale, Stalley, Serius Jones, Vitamin D and more.